When Lori reached middle age she decided it was time for her to slow down and enjoy life so she changed careers. 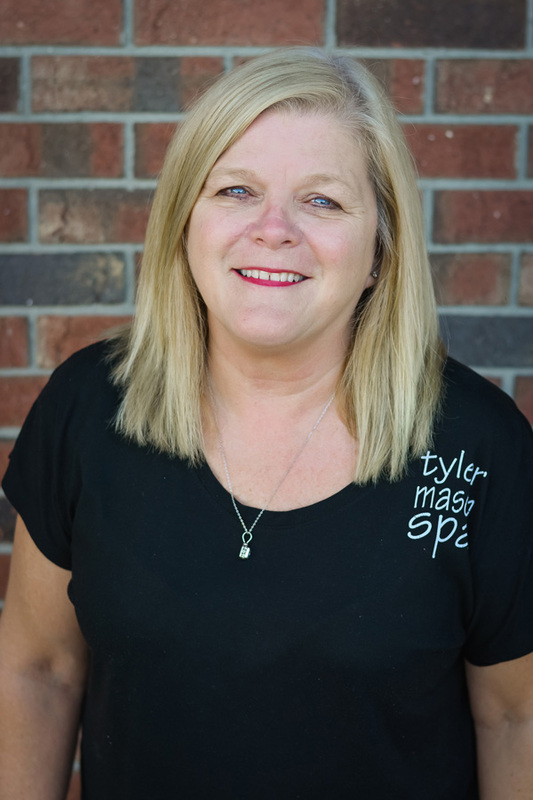 Now she loves imparting that wisdom to her guests helping them realize the importance of taking time out for themselves, particularly with spa services. Lori lists her passions as live music, movies and travel, staying happily married for 30 years, raising three great kids, and now enjoying two grandchildren.